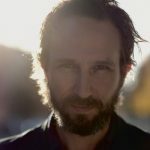 Surely you’re aware of my undying love for all things Will Johnson, be it his solo work or Centro-Matic, but now he’s founded Marie/Lepanto with Justin Peter Kinkel-Schuster of Water Liars. 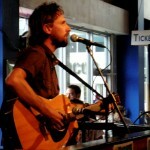 Johnson’s voice is clearly a standout on the band’s first single, quivering slightly with his distinctive tones. This tune’s also a bit heavier than the work we’ve heard from Johnson of late, which could be due to Kinkel-Schuster, but regardless, the melodic elements unfurl beneath the crunchy guitar work. 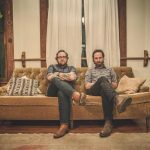 The duo will release Tenkiller on January 26th via Fat Possum imprint, Big Legal Mess. While Will Johnson has long been a revered songwriter in Texas, I don’t think he’s ever fully indulged in the state’s penchant for country ballads. He offers us glimpses in various releases, and this new single is one such tune. His voice remains his distinctive trademark, but it’s the sliding guitar, bellowing backing vocals and the light percussive touches that really set up the landscape for his approach here. Hatteras Night, a Good Luck Charm will be released on March 24th, giving us a full album’s worth of what are great tunes, with scattered tour dates across the country through June. Looks like I’m just going to listen to Undertow Records for the entirety of the year 2017. 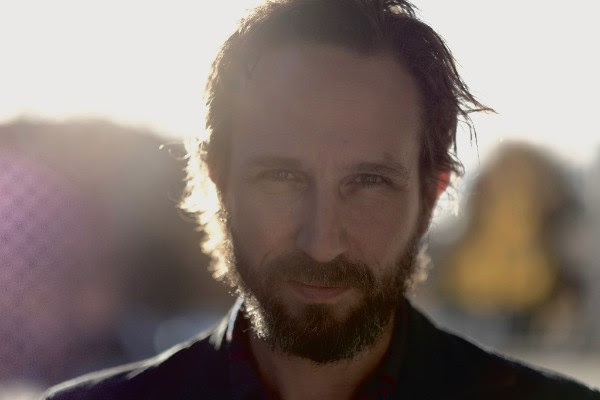 They’ve got the new David Bazaan, The New Year and this great new LP from Will Johnson. On his latest single, I can’t help but be nostalgic about being a Texan; it’s a pride that runs deep…and whether Will means it or not, he’s captured that. I can hear myself playing with friends in the yard as music plays in the distance, or studying for school while my dad’s record collection plays through the walls in the other room; there’s bending strings, extra orchestration and of course, Johnson’s croon.Something about this song just feels like home. Hatteras Night, a Good Luck Charm comes out via the label on March 24th. I’ve admittedly supported the work of Will Johnson through his various projects, and now that he’s prepping a new LP, I’m here to make sure you know all about it. This particular single has a bit of a crunchy riff that drives it forward, akin to some of Johnson’s work in Centromatic, but there’s a slight brightness in the way he opens the chords up to listeners, matched by the fragility of his distinctive voice. As the song progresses through its five (plus) minutes there’s a lot going on beneath the main mix, but I always come back to just how powerfully emotive Will’s voice is. Can’t wait for you all to hear Hatteras Night, a Good Luck Charm on March 24th when Undertow releases it unto the world. Will Johnson means a lot to RayRay and myself. We’re huge Centro-matic fans, and I swear that Vultures Await is one of my favorite records from a Texan in the last decade. It’s been great to watch him continue his growth, his turns and his accolades. He’s currently up for a Grammy for Best American Roots Performance, not to mention that great 7″ he released on Record Store Day of last year. It looks like Will’s proud as well, as he recorded this beautiful bit of guitar and vocals just for you, his fans. How a person can listen to this and not fall in love is beyond me…so fee free to give it a try…you’ll have to play it once or twice just to make sure. Indie supergroup Overseas are stopping into town on Saturday at the Parish and we highly recommend you go and check it out. 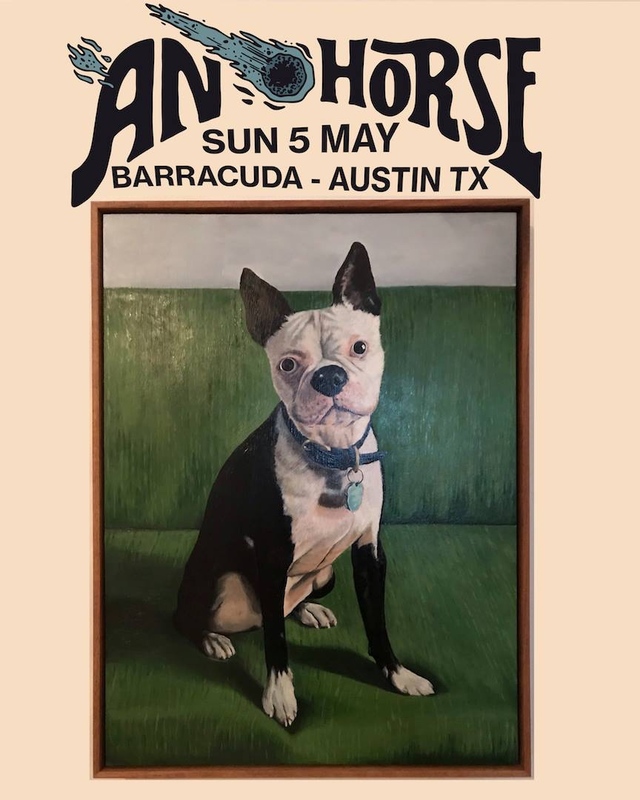 For those not in the know, the band is comprised of ATH favorites David Bazan of Pedro the Lion, Will Johnson of Centro-matic, and Matt and Bubba Kadane of Bedhead. I don’t know about you, but that sounds like something magical. Joining the super group on stage you’ll get great locals Monahans and Chase Weinacht of Marmalakes. See ya there? I know Ryan will agree with this, as Overseas are pretty much our favorite super group. As Texas kids of the 90s, we grew into our own listening to the music of Centro-matic, Pedro the Lion and Bedhead, all who have components that are playing key roles here. That’s right, you’ve got the Kadane’s, Will Johnson and Mr. Bazan. I don’t think that anyone who was around that the very thought of that combination alone gets chills going. I don’t need to say much, but I’ll share a few jams with you, just so you can revel in our joy. They’ll release their self-titled LP on June 11th. 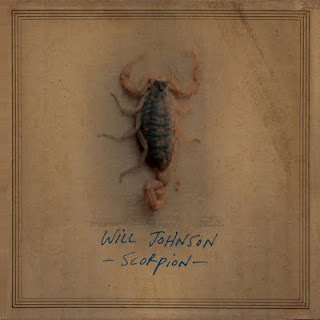 You know that everyone here at ATH loves Will Johnson, so of course we’re going to take a little bit of time out of the day to celebrate his most recent release, Scorpion. 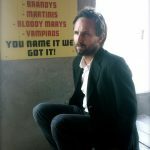 In honor of his release, Will will be playing a free set at 5 PM on Tuesday, September 11th, over at Waterloo Records here in town, and I’m sure it’s going to be intimate and charming. The new record is full of great tunes that I hope everyone enjoys, so we’ll post this track again in hopes that you’ll leave work right on time to catch Will’s set. Will Johnson is one of the most active musicians in the state of Texas, and, well, out of it too; he’s the main man for Centro-matic and he played drums on tour for Monsters of Folk. But, I’ve always had an affinity for his solo work, ever since I first put on Vulture’s Await. On Scorpion, his new solo record, we’re once again treated to an intimate affair, one that’s ultimately heartfelt and captivating. If you’re not accustomed to Will Johnson‘s music, then you might be taken aback a bit at first when you press play to hear the first track, “You Will Be Here, Mine.” True, it’s a pained rasp, but the more you listen, the more it becomes one of the most endearing voices you’ll hear. 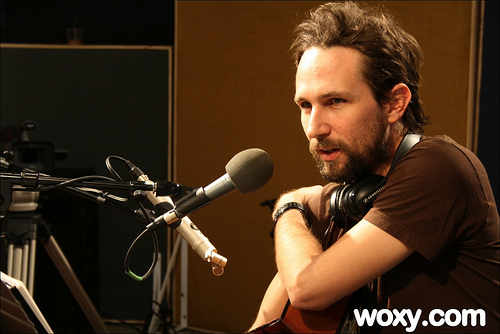 This particular track has Will crooning as a very down-trodden percussive element backs his careful guitar picking. 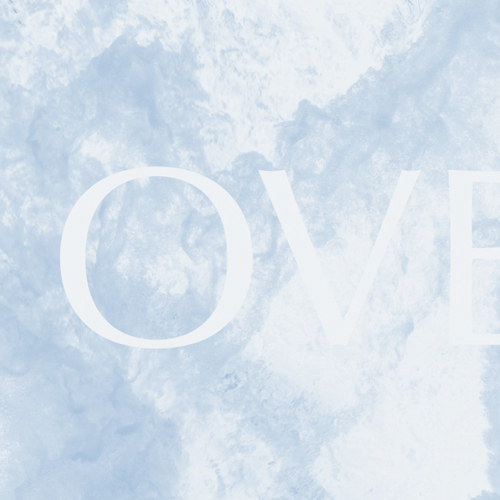 You’re not going to feel uplifted here, but you’ll find personal solace in this tune. Oh, and the semi-eruptive closing is quite beautiful. Similarly, “Bloodkin Push (Forget the Ones) takes a down turn in tempo, with Johnson’s voice clearly remaining the key instrument in the track; there’s also a faint backing vocal that truly helps deepen the mood. I kept looking for a remake of “Vultures Await,” though admittedly that’s not fair to expect from an entirely different collection of songs, especially when the songwriter seems to put so much of his person in his songs. There are a few tracks that near the perfection of the aforementioned number such as “Blackest Sparrow/Darkest Night” and “Truss of Ten.” The former features a calm delivery, which reveals the faintest hint of Will’s natural vocal melody; this is the voice that has affected me for so long. On the latter of the two tunes, there’s barely any instrumentation, aside from muted guitar strokes that eventually make way for some light picking. However, this song is all about the vocal performance, with Will again joined by a counterpart with a softer side, contrasting his harder edge. By and large, Scorpion is much quieter than the last full-length project. Where the past efforts saw his voice attempting to soar, Will seems much more alone here. You can’t help but be drawn in by a track “Scorpion,” even though there’s not much to the track itself. A bit of far off tinkling piano, some backing vocals and gentle strummed guitar are all that exist to show us that Johnson’s not entirely alone out there. This is about as personal an experience as a listener can get nowadays, as if he’s writing these tracks in the back of your house while you sit outside the door. This listening experience is quite different than where I feel like I expected it to go after fawning over Will Johnson‘s previous works, both with band and without. While I appreciate a more musical approach, I think Scorpion succeeds in being the exact opposite. It’s a record you want with you while you’re alone, giving you the feeling like you have someone with whom you can share your solitude. There’s no way you can listen through this whole record without having a huge emotional reaction, and I’m always thankful Will can provide us with that. A quick search for his name on this site and you’ll surely see that ATH has been a supporter of Will Johnson since we first began talking about music. His music has always been underappreciated in my opinion, and he somehow always seems to be just on the cusp of blowing up, but then never does. 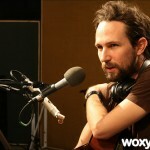 He’s one of the best kept secrets in the songwriting world. This year, Will is planning to release another solo album entitled Scorpion which is due out September 11th. To preview the album, Will has offered up this new track “You Will Be Here, Mine” as a free download to his fans. The song features the typical beauty we’ve come to expect from Mr. Johnson with its subdued songwriting technique yet more powerful after ever listen. Carry on sir.